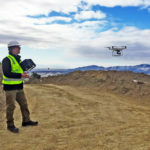 Aerial Imaging is Nevada’s most trusted aerial photography company. 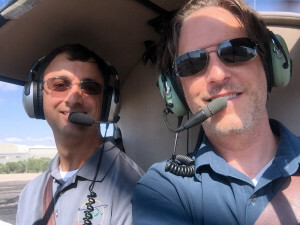 We’ve been serving Northern Nevada, Northern California and surrounding states for over 10 years, offering our high quality aerial photos and video work with guaranteed customer satisfaction. We are available to handle special aerial project work in locations outside our area. We specialize in custom aerial photography, aerial video, and drone (UAV) services. We are also an FAA licensed part 107 approved drone UAS company. We also use airplane or helicopter to capture the video / images you need. As of 2016, we have the most current high resolution stock imagery of Northern Nevada from the past 7 years. Our stock images go back to 2007 and in some cases we can locate older images of Northern Nevada. We also have images from other US locations. 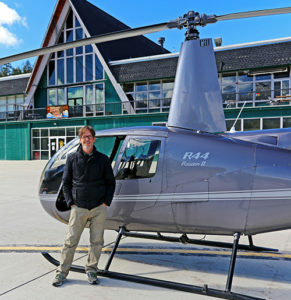 We are connected with other aerial photographers and provide you with a variety of aerial services across the country. 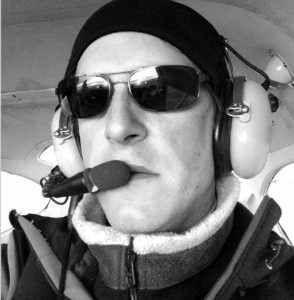 We are a member of the international organization Professional Aerial Photographers Association (also known as PAPA). Please let us know about your aerial needs by using our contact us form. 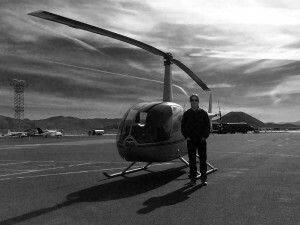 Please feel free to call Evan at 775 8-four-6-8598 for a custom quote or to discuss your aerial photography needs. Our customers are construction companies, engineering firms, developers, real estate agents, researchers, insurance agencies, attorneys, and advertising agencies, just to name a few! Having a unique way to view and promote land, property, and buildings, resolve insurance claims, etc. We can handle your unique custom photography / video project. Whether you need images or video clips or a finished video – we will amaze you. We would be happy to discuss ideas and more! We have an excellent stock library of both aerial and architectural commercial photography as well as video clips for license. Pricing for high resolution aerial stock imagery is about $180 per image depending on the image and the use. Peruse our website and see what we have available – and contact us to see what we have in stock (but possibly not posted yet). The primary file formats we use are JPEG for web, RAW, TIFF (.tif) and even PDF (.pdf). for CD’s. These high resolution files are large and sometimes difficult to transfer by email and better suited for download via our download link we will provide you. Imaging and prints from Aerial Imaging do not include reproduction rights or releases unless otherwise stated. Scanning prints is a violation of our copyright, unless we have granted written permission to do so. This includes prints, website and marketing collateral. It may be necessary to reschedule an aerial flight due to weather or other circumstances which may delay images / product to you. We will make every effort to avoid this, please note that safety comes first. We hope you are very happy with the results, but if you are unhappy with the final product, we will discuss with you and provide options including refunding your money. Please give us notification within a week of delivery. Read about Evan’s interview on Capstak in 2017!